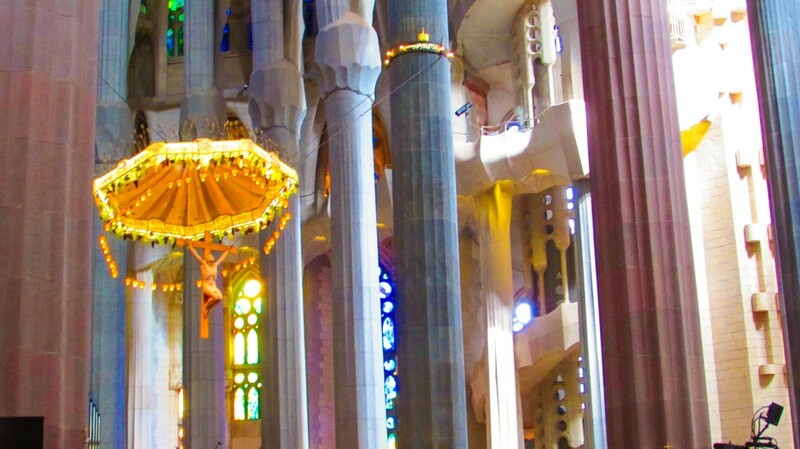 Sagrada Familia, Barcelona: Skip the Line. Do it Right. 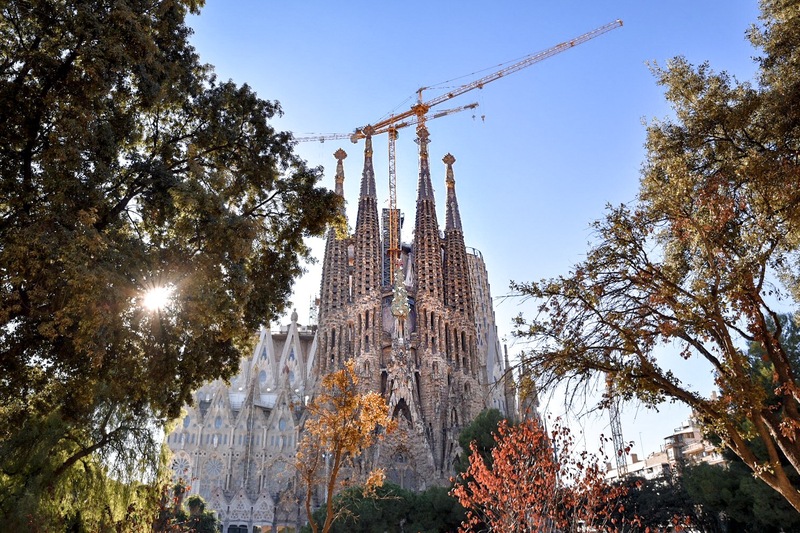 “Is La Sagrada Familia worth seeing while we’re in Barcelona?” It’s a question I get asked every week. And the short answer is an emphatic “Yes!”. But you’ve got to do it the right way… seriously. Here’s how. 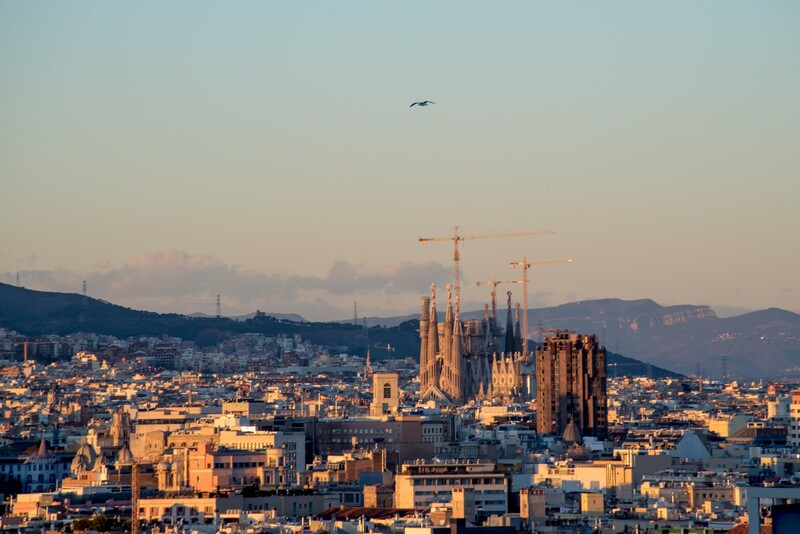 I lived in the Sagrada Familia barrio for a year and could see the Gothic towers from my bedroom window. I could hear the cranking of the cranes as they busied away from dusk till dawn. I was even there when the Pope came to consecrate the still-incomplete church in 2010 – and, yes, really, it is a church, not a cathedral. It was hell. But I could never bring myself to stand in line for an entire morning to get inside. It’s still not finished, you know, but with the money you have paid today for your ticket, like a donation, we aim to complete the building works in 11 years. Why? Because this will mark the centenary of Gaudi’s death. 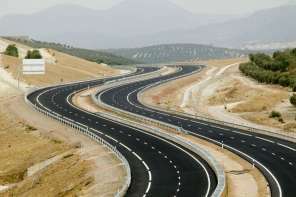 But this is Spain, so maybe it will take a little bit longer. Maybe 11 years, but maybe 20 years… Let’s go. Whizzing past the hundreds of tourists standing in the motionless line, sweat dripping down their faces in the blistering sun, I felt a sense of lightness wash over me. Pay a little extra, I wanted to tell them, and you can skip the line! 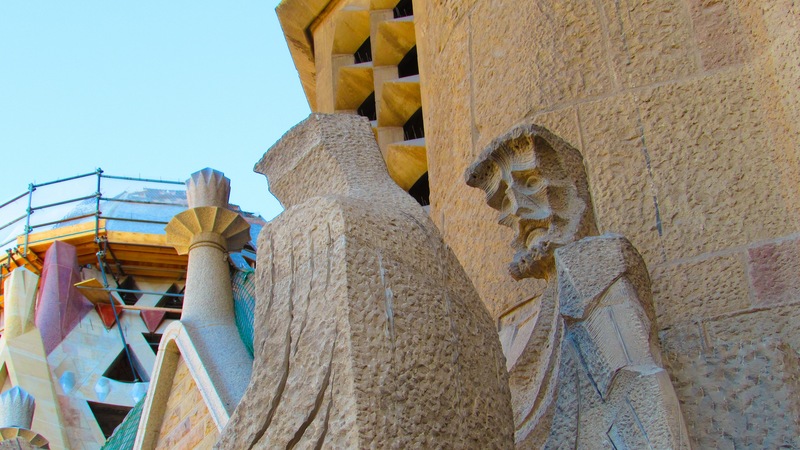 As soon as you pass through the gates on side of the Nativity Façade – which celebrates the birth of Jesus – you suddenly notice the subtleties and details of the design. 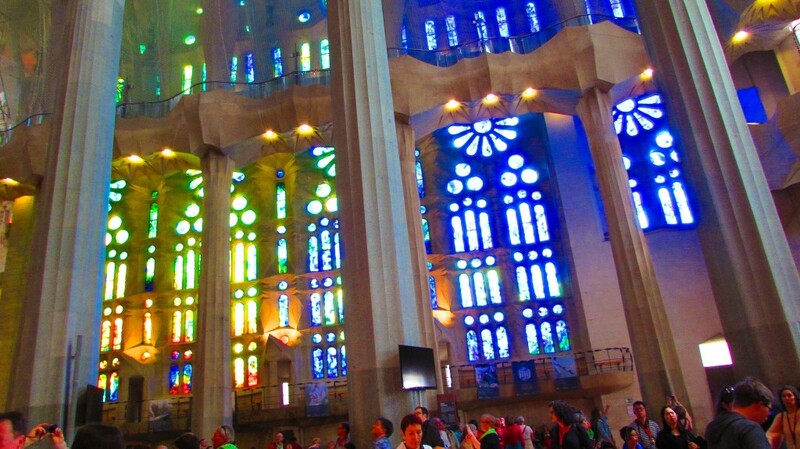 Stepping inside, the atmosphere is bright and warm, illuminated by the blue and orange glow of the stained-glass windows. It’s clean and new, unlike any other church I’ve ever been in. It’s breathtaking. The space is vast and the spine-like columns shoot upward, supporting the high ceilings making you fee small and insignificant. It’s like being inside the ribcage of a whale, a place of worship on an unknown planet, a sea-shelled palace under the sea. 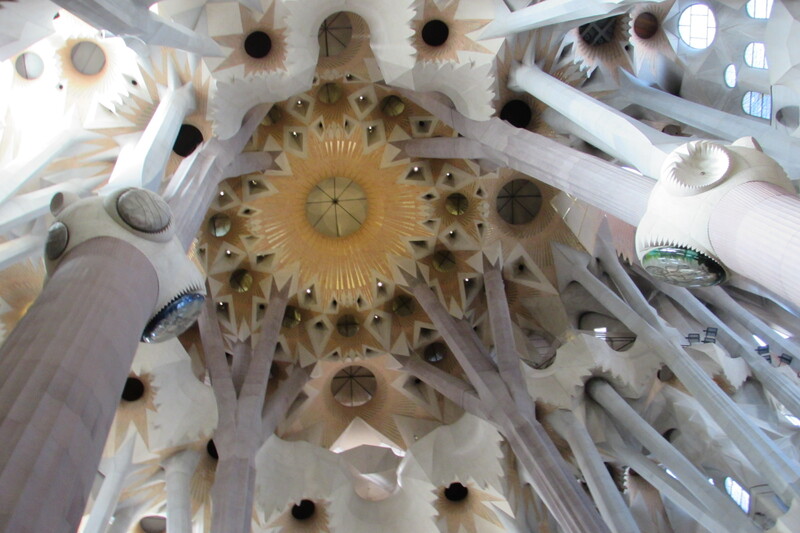 Everything is inspired by nature, as with so many of Gaudi’s seminal works. The softness of the stone work, the craftsmanship that’s gone into every single piece of glass… there’s no doubting why it’s taking so long to complete. Ana led us back out into the daylight, this time we were on the passion façade, which represents death in all of its glory. 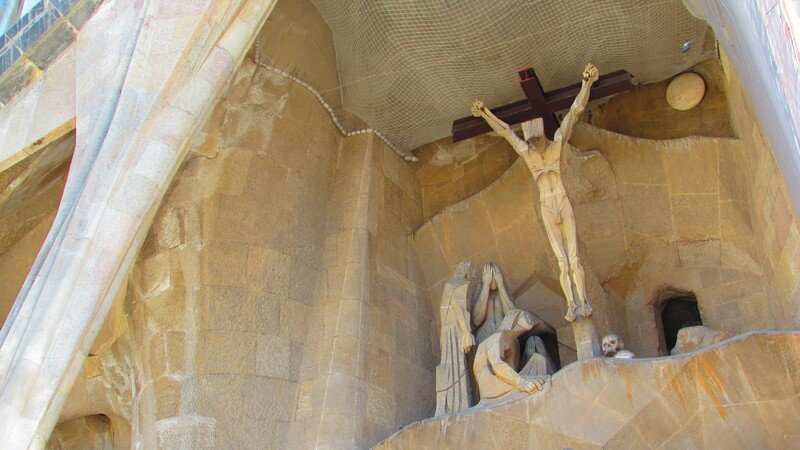 Here, Jesus hangs from the cross, his head drooping down and splaying open like the pages of the Bible. “Here you will find many depressive designs,” Ana tells us. And reflecting on it now, days later, I’m dumbfounded by its beauty, its uncompromising pursuit of perfection. 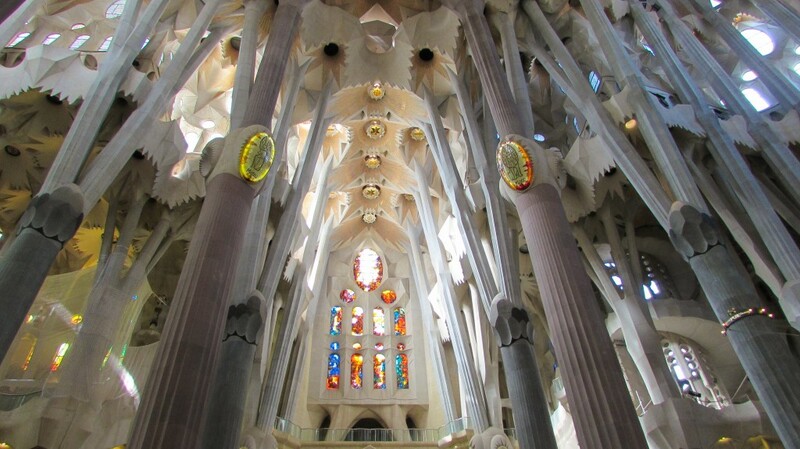 It’s a true masterpiece and without doubt one of the most awe-inspiring sites in Europe. Be sure to pay a bit extra to skip the line. I recommend getting your tickets here. After the tour finishes, you are free to stay inside. 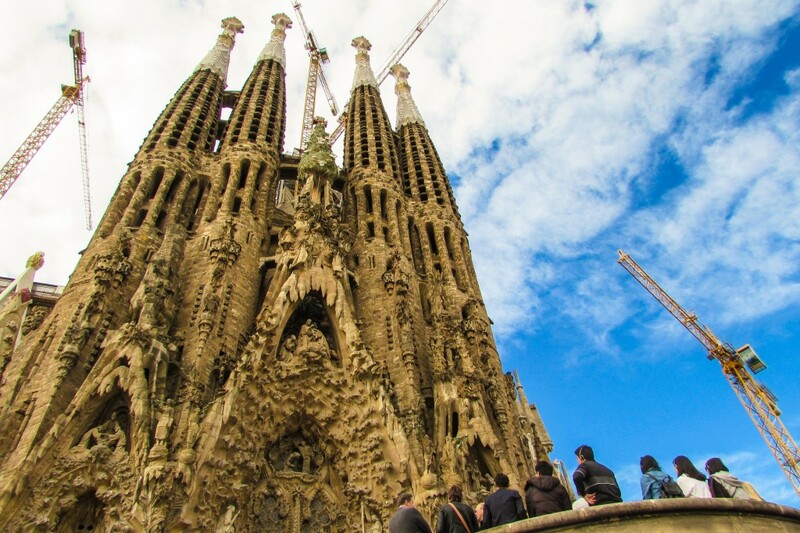 Make sure you allow time to climb the towers – by lift or by stairs – for elevated views, which the tour doesn’t include due to practical reasons. 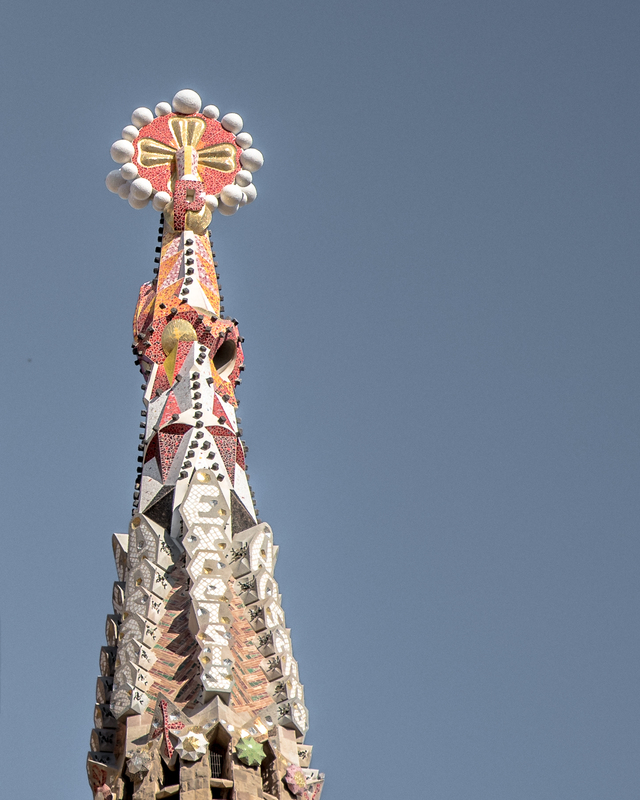 After exploring La Sagrada Familia, take a stroll up Avinguda Gaudí, which is a beautiful street that stretches out diagonally from the Nativity facade. 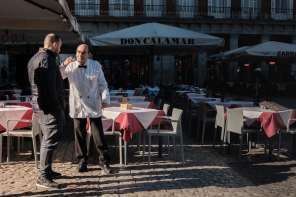 Stop for tapas and a few slurps and take a few moments to contemplate what you have just seen. 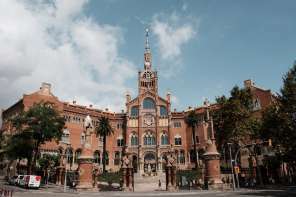 At the top of this street you’ll also find the awe-inspiring Hospital San Pau – which is another one of Barcelona’s UNESCO World Heritage Sites, an architectural must-see. 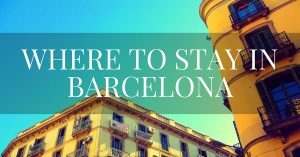 Follow me on Facebook for more insider advice on what to see, do and eat in Barcelona, or click here to discover more things to do in Barcelona. 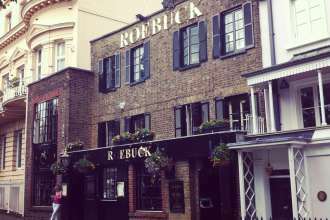 Or book with Travel Republic (£25 adults. £14 children 4-10). 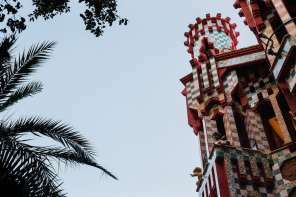 Pingback: 5 Best & Essential Things To Do In Barcelona. An Insider's Guide. 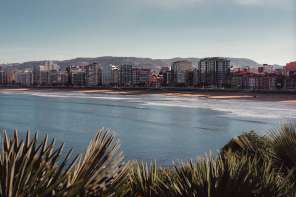 A British travel writer & photographer living in Spain – exploring the world responsibly in search of meaningful experiences, local traditions, culture and gastronomy. 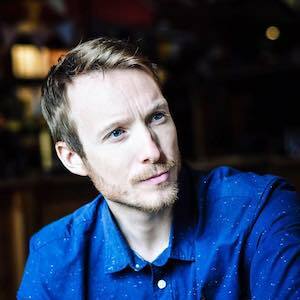 Hola, I'm Ben Holbrook and I set up this blog after moving to Barcelona and falling head over heels in love with the food, people and culture of Spain. I'm passionate about meaningful and responsible travel, about digging deeper into local cultures and traditional cuisines. Through my writing and photography (and sometimes video), I share my travel stories and the stories of others. Always seeking out beauty in the world, in the overlooked and everyday, celebrating the joys of this thing we call 'life'. 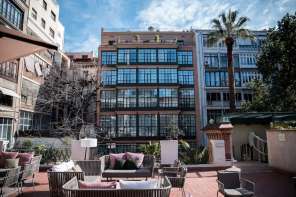 As a freelance travel writer and photographer, I have also contributed to global travel publications like National Geographic, Telegraph Travel, Ryanair, easyJet, Avis, Barcelona.com, Miniguide BCN and Elsewhere. I also authored Barcelona Precincts for Hardie Grant and the Barcelona edition of The HUNT Guides.. 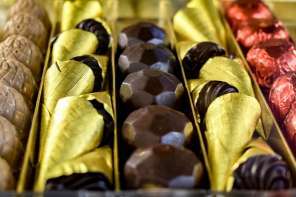 Some posts may contain affiliate links that make me a tiny bit of money: enough for a bus ticket or a couple of espressos, perhaps. But don't worry, you still pay exactly the same amount if you click through and buy. I promise you that I would only ever promote and recommend the very best of the best - that's what I do, after all. © Driftwood Journals (Ben Holbrook). Unauthorised use and/or duplication of this material without express and written permission from this blog’s author and/or owner is strictly prohibited. Don't even think about it. 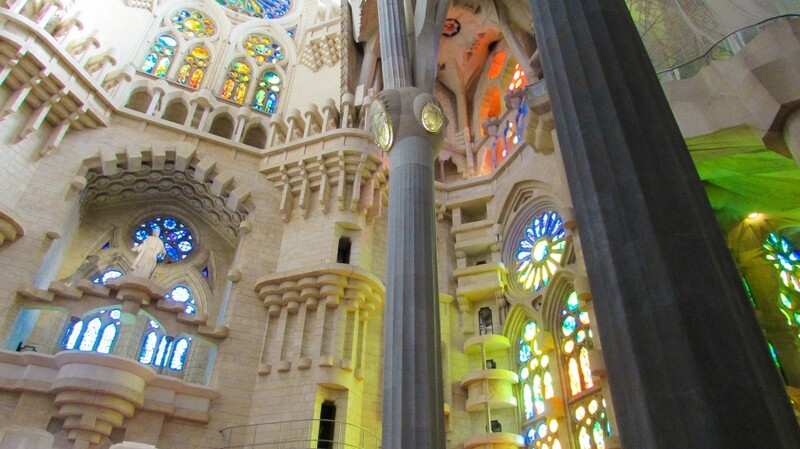 Barcelona and Beyond ~ Travel Guide by Ben Holbrook, British Travel Writer and Photographer.